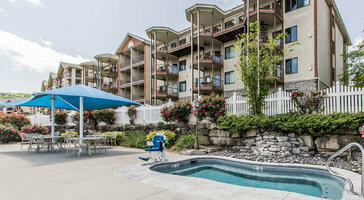 Wide balconies let in calming breezes. 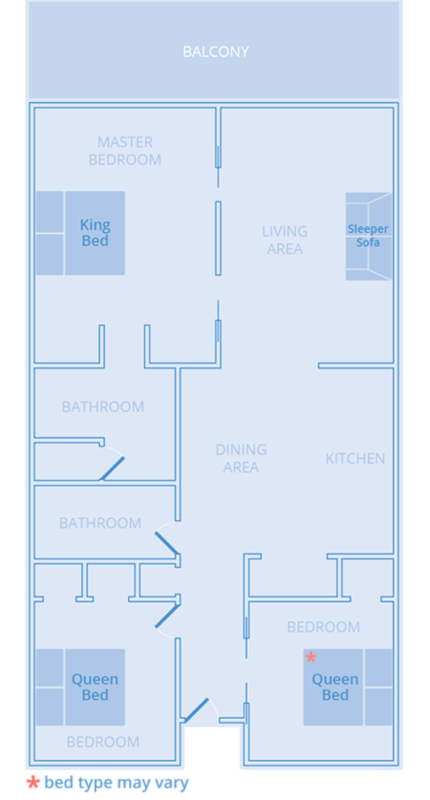 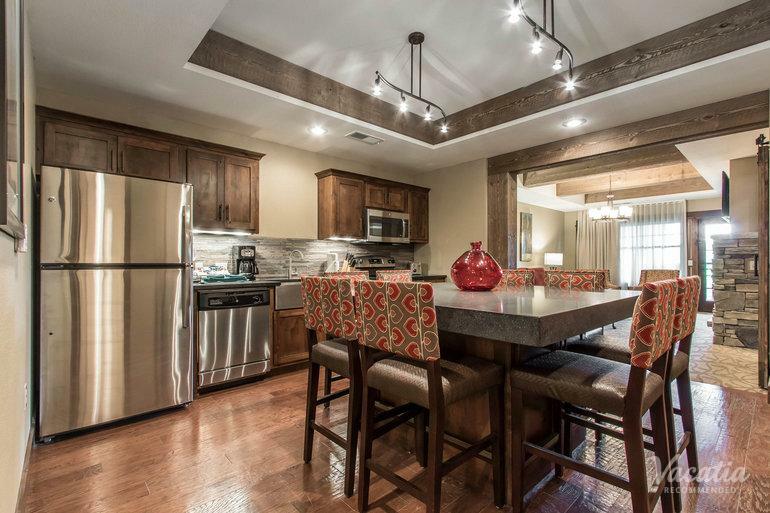 Great for larger groups and families, this three-bedroom, two-bath condo sleeps up to 8 guests. 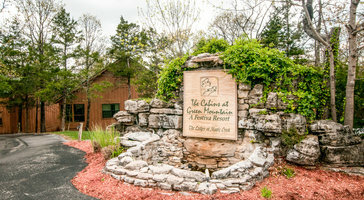 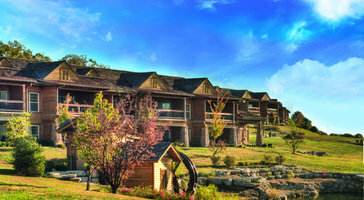 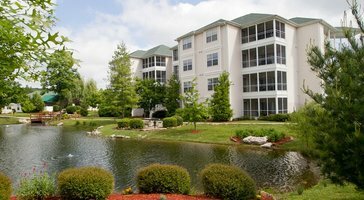 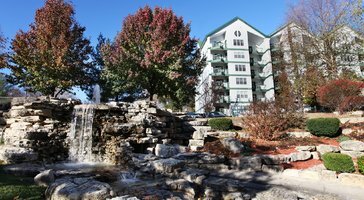 Paradise Point Resort makes for the perfect place to chill out when not enjoying the attractions of Branson.